Take steps to improve the growth and performance of your B2B eCommerce site. There is a stiff competition in each and every business segment that has made the battle of conversion rates fiercer than before. In the current business scenario, the arena has remained the same but the participants have changed from time to time. Today, eCommerce is one such business segment which has seen major business movements over a few years back. The eCommerce business can be classified as business to business (B2B) or business to consumer (B2C) model that targets either businesses or the customers itself. Keeping your B2B site into a steady momentum is a critical task and requires the constant support of a reputed eCommerce services, conversion rate optimization experts, unmatched web development, designing, and other such expertise. Here are some of the tips that can help in improving the growth and conversions for your B2B eCommerce site. Use competitive pricing for your B2B eCommerce store for achieving higher conversion rates and sales. According to the law of purchases and decision making- “The selection of a product for purchase on an eCommerce site is directly proportional to the wallet size of the customer.” Well, don’t think much, it is not any new science law but a well-understood marketing fact that has been accepted by the numerous eCommerce site owners around the world. If you are into the field of B2B sites, you need to have an attractive pricing strategy for the products that are available for sale. You can analyze your competitor’s site for pricing your products in an efficient manner. 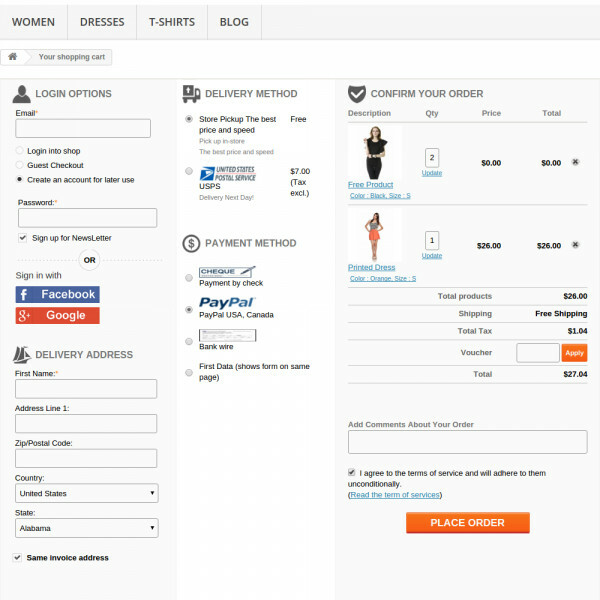 A single page checkout process can help in boosting the sales and customer engagement on your B2B eCommerce site. Customers are opting to go for online purchase as they are looking for a hassle-free shopping experience. However, this can be achieved only if you are having a simplified checkout process on your B2B site. The best strategy, in this case would be to install a feature loaded eCommerce checkout extension that can minimize the online purchasing delays. Use only relevant checkout fields and processes in your B2B eCommerce site for grabbing optimum product sales and conversion rates. 3. Encourage your customers for site registration- Getting customers registered on an eCommerce site is often the simple way to achieve more conversions and store sales. 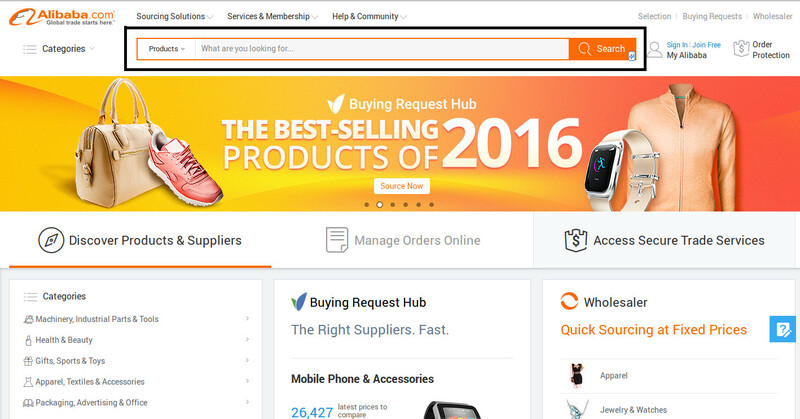 Being a B2B eCommerce site owner, you need to work towards improving the registration process for your site. Employ the best web development services for your B2B site that come with most affordable prices and professional expertise. You can organize a small contest, events, seminar/webinar or other such promotional activities for the growth of your eCommerce business. Enhance the accessibility of your products in a B2B site by improving your search facility. A B2B site is of use only if it can offer search results quickly to its site visitors. Ensure that your customers can access the desired products without any delay on your eCommerce site. Analyze the performance of your search results based on the various parameters like auto-correction facility, related search facilities, no search results found and other such factors. An effective search facility on a B2B site would help in getting higher customer engagement, product sales and conversion rates for your business. 4. Work towards improving the site navigation- A customer visiting a B2B eCommerce site will like to purchase from your online store only if it can be easily accessed and explored. You need to use empty spaces, proper use of site background elements, the effectiveness of CTA buttons and other such components to ensure a free movement of your visitor around the site. To make improvements based on the customer activity and response, you need to take the help of A/B testing and heatmap extension for your B2B eCommerce store. If it can’t deliver you the required results, just hire an effective eCommerce services company that can offer improved user experience and customer engagement to your targeted customers. Email marketing campaigns can help in optimizing the performance of your B2B eCommerce site. Out of the other available promotional and marketing mediums, emails are the most reliable and affordable medium. It can help you garner more sales and conversions for your B2B site without exceeding the budgetary requirements. You need to include engaging shopping deals/offers in your B2B site for driving higher site traffic, conversion rates and sales. For sending bulk emails to your customers at the most affordable price, you can take the help of various email marketing softwares like Aweber, Constant Contact, Mail Chimp, Get Response and such others. Don’t let your B2B site suffer due to the stringent business competition and rising customer expectations. You can still win this crucial battle by following certain guidelines and measures discussed above. However, the major turn around in your services will emerge only by selecting the right eCommerce services for your B2B business. So, don’t remain at the edges of this mega boom in the eCommerce sector but achieve the center stage with the right professional assistance now.